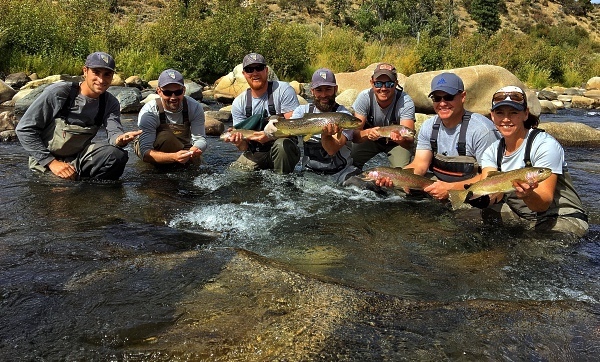 It is amazing that this is the 4th annual episode of the State of the Truckee River with NDOW Fishery Biologist, Travis Hawks. 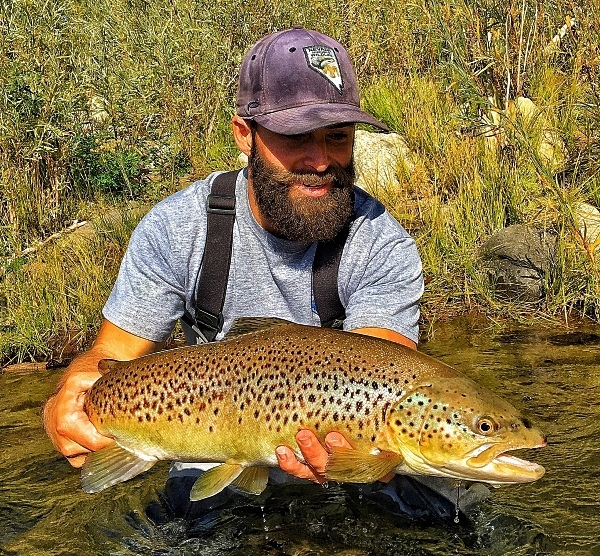 As you will hear in today’s episode the Truckee River has made quite a recovery from those years following prolonged drought and now things are looking much much better than Travis shared in our first couple of episodes. 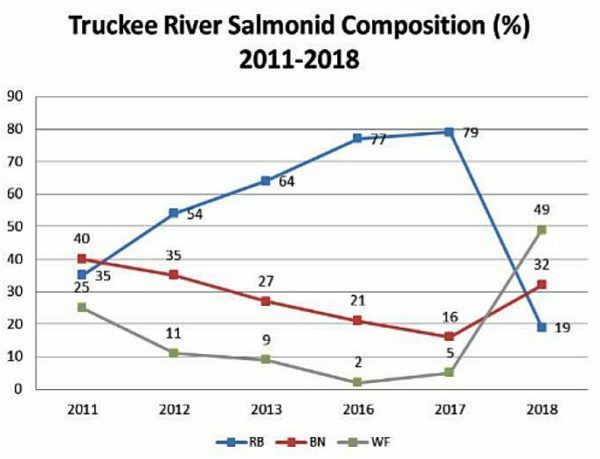 In today’s episode, like previous episodes, Travis covers the Truckee River reach-by-reach and reviews the results of the NDOW Fall biologic surveys. This covers the Truckee River from the California/Nevada state boundary downstream to the reservation boundary. 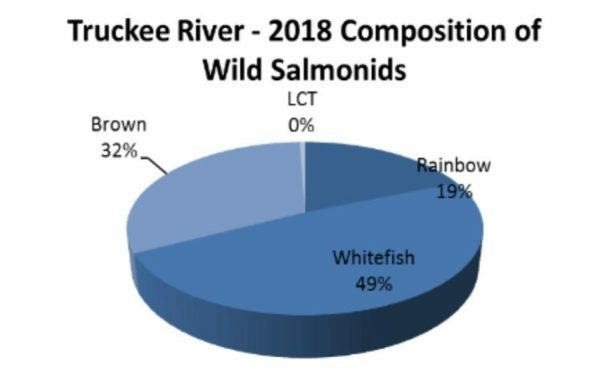 You will hear Travis discuss the river’s response far exceeding his expectations with the concentrations and distribution of all the different salmonid species. 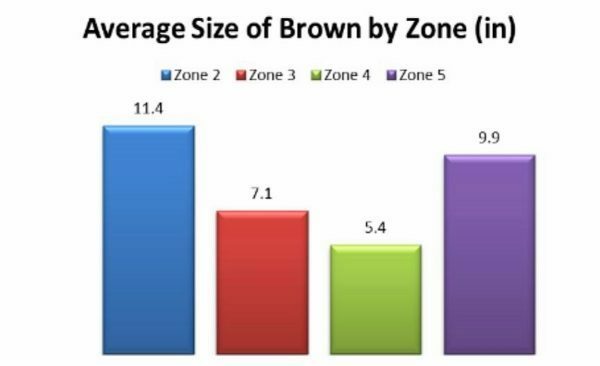 Brown Trout were the stars of the 2018 class with an amazing jump in total populations. 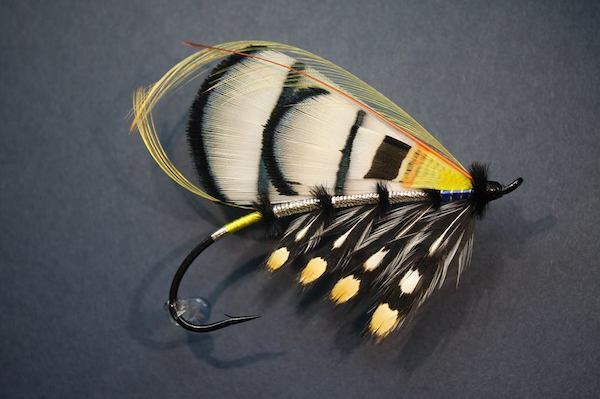 Travis believes this is in large part due to great Fall water conditions the last two years. As I have shared in previous episodes with Travis I can’t express enough my appreciation for his time and effort to prepare and share this information. I am not sure there is another wildlife agency that is so transparent and forthcoming with their information. 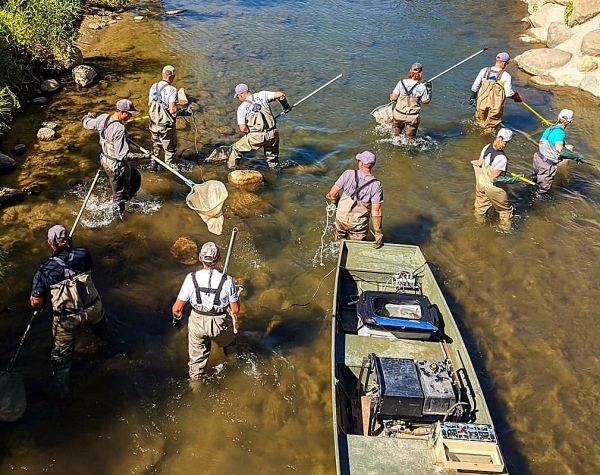 What this means for us is that we can be assured that NDOW cares and is taking proactive steps to manage, protect and enhance the Truckee River and it’s fishery. So settle in and get ready for a great episode, jam packed with data and discussion on our great Truckee River.